This week, I’m releasing two editions of parenting fails in honor of my new book Perfect Parenting: A Complete History. I did the research and (Spoiler Alert) there is no history of raising kids perfectly. Thus, every one of the book’s 40 chapters are empty. It is the parenting book with the fewest words but most important lesson: You aren’t going to be a perfect parent. If you want lessons on how to be a perfect parent, DON’T buy this book. 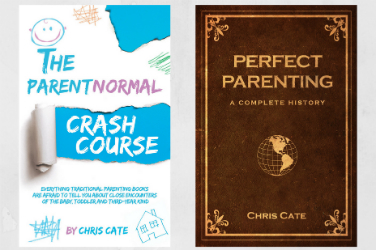 But if you or a friend needs a funny reminder on your coffee table, nightstand or both that perfect parenting is impossible, this book could be the almost-perfect book for you. At the very least, it will be the easiest book for you to finish reading this year. 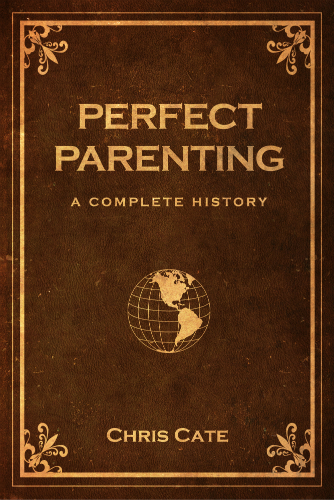 It’s only $5 right now on Amazon, and again it’s called Perfect Parenting: A Complete History. 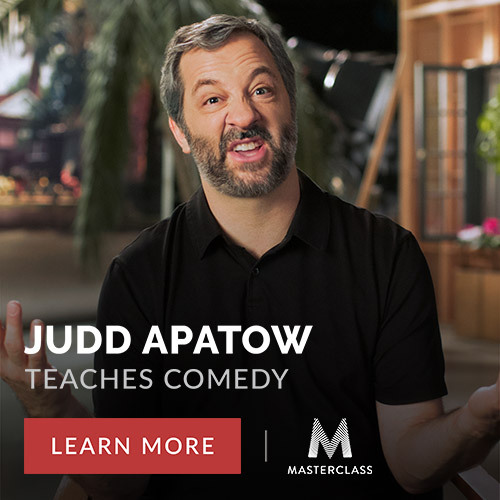 Now enjoy this episode knowing you aren’t alone in your failures, so you might as well laugh at your circumstances rather than get stressed out to the point of crying. Heather Armstrong, the New York Times bestselling author known to her fans as Dooce, who was interviewed in episode 64 of the podcast. Lev Grossman, author of The Magicians trilogy, which is now a hit show on SyFy, who was interviewed in episode 65 of the podcast. Josh Temple, host of the popular HGTV show House Crashers, who was interviewed in episode 66 of the podcast. Colleen O’Grady, author of Dial down the Drama: Reducing Conflict and Reconnecting with Your Teenage Daughter, who was interviewed in episode 68 of the podcast.